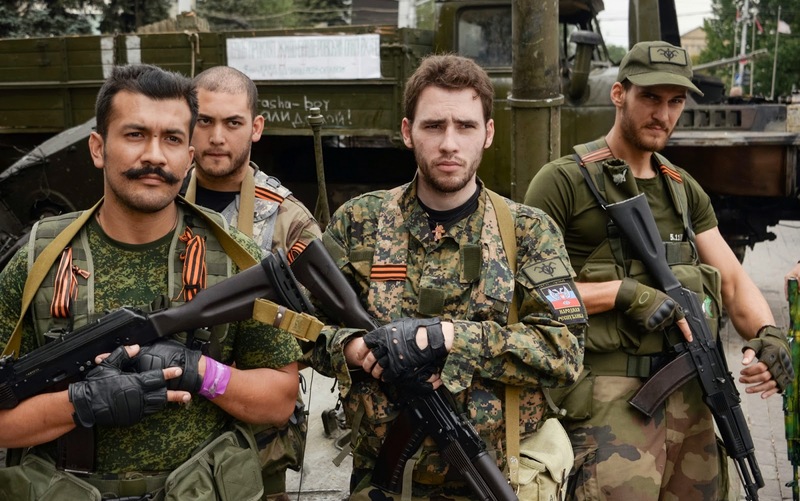 An Internet TV channel of (pro-)Russian extremists has published a video featuring four Frenchmen who came to Donetsk in Eastern Ukraine to fight against Ukrainian forces. They do not say their names and think that France will not know of their participation in the terrorist activities in Ukraine. Now it's time to reveal some of their secrets. This video and other evidence I have gathered suggest that Guillaume "Lenormand" Cuvelier, Nikola Perovic and Mickael Takahashi first came to Moscow in the second half of June where they met Russian citizen Mikhail Polynkov. * The latter is engaged in assisting international extremists to get to Eastern Ukraine. From Moscow, Cuvelier, Perovic and Takahashi went to Rostov-on-Don. There they were trained for two weeks and then sent to the Ukrainian city of Donetsk which is currently under the terrorist control. 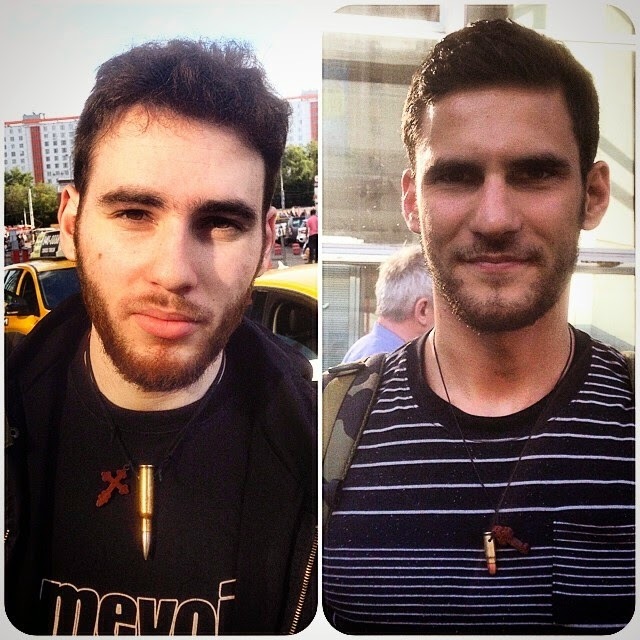 Either in Rostov-on-Don or already in Donetsk, they met another Frenchman: Victor-Alfonso Lenta. Guillaume "Lenormand" Cuvelier (b. 9 April 1988) is coming from Normandy where he has been participating in various ultranationalist movements for ten years: Jeunesses identitaires (Young Identitarians), Parti de la France (Party of France, PDF), and Troisième voie (Third Way). In 2010, he was PDF's candidate in the Eure department. "Lenormand" is his pseudonym. 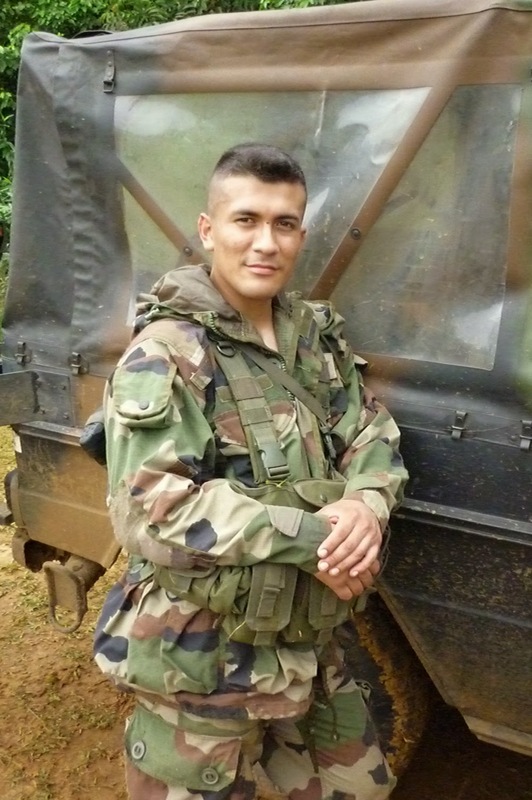 His bank account is with Société Générale (IBAN: FR76 3000 3008 1300 0511 2892 577, SWIFT: SOGEFRPP) through which the whole group of the French right-wing extremists is funded. Victor-Alfonso Lenta (b. 1989?) is coming from Toulouse. He is a former corporal of the 3rd Marine Infantry Parachute Regiment, and served in Afghanistan, Chad, Ivory Coast and Gabon. 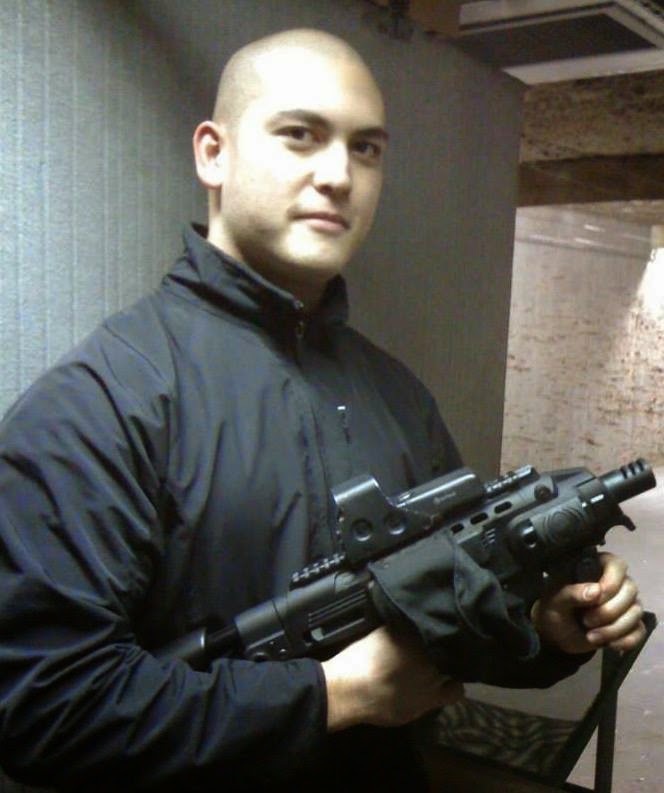 He is said to have been kicked out from the army for his involvement in a neo-Nazi group. 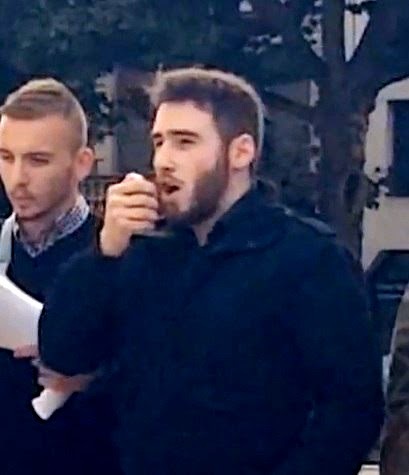 On his return to Toulouse, he actively participated in the Jeunesses identitaires. Nikola Perovic (b. 1989?) has dual French/Serbian citizenship and apparently lives in Belgrade. 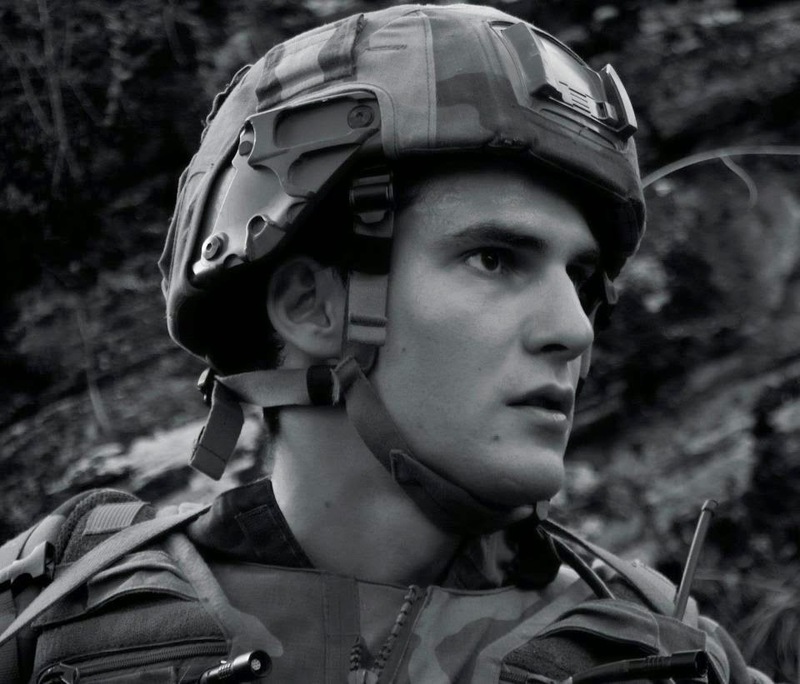 He is a former corporal of the 13th Battalion of the Chasseurs Alpins and served in Afghanistan. Michael Takahashi (b. 13 October 1987) is coming from Paris. He is an ardent supporter of Syrian dictator Bashar al-Assad and has been cooperating with various ultranationalist groups in France and Serbia. 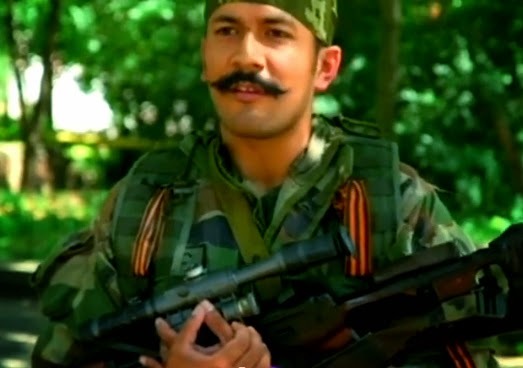 So, what are these Frenchmen doing in Eastern Ukraine? All four are extreme right activists who are influenced, especially Cuvelier and Lenta, by the ideas of the European New Right. 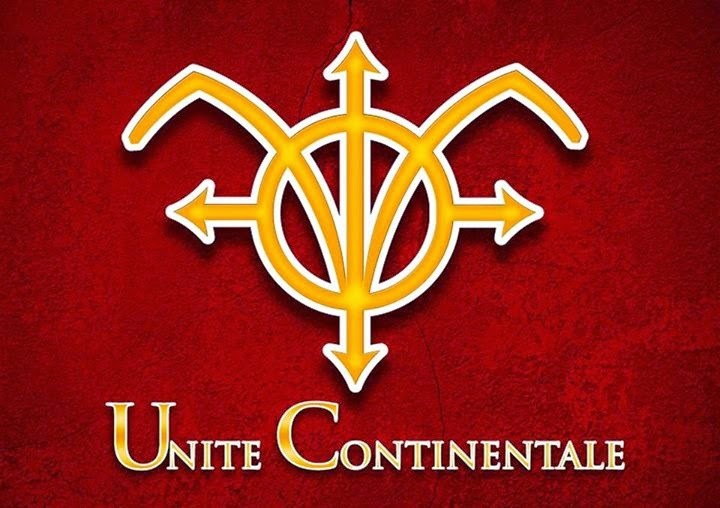 The four Frenchmen have founded a group called "Unité Continentale" (Continental Unity), and its manifesto provides further insights into the ideology they share. They believe that the French government is "a puppet of Brussels" and that NATO is "a terrorist military alliance that uses French army to serve the interests of banks". The EU, in their view, denies France's national sovereignty, while France itself is "a slave of the American Empire that dictates the country's foreign policy and directly interferes in the domestic policy". 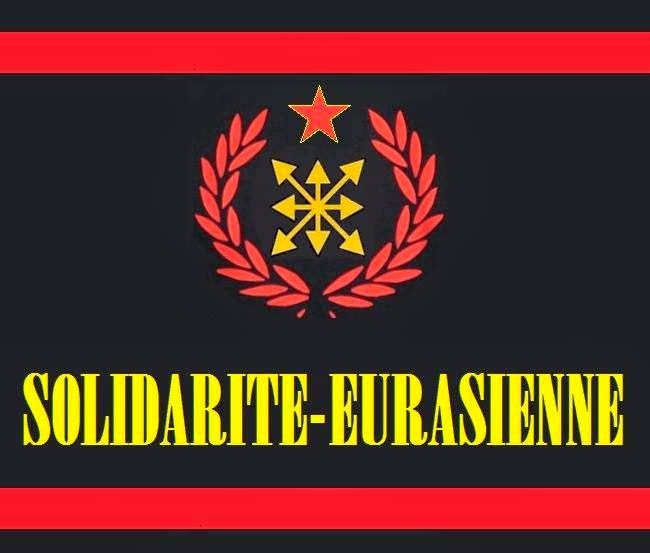 The solution of the alleged problem, according to the Unité Continentale, is Neo-Eurasianism, an ideology elaborated by Russian fascist Aleksandr Dugin, which they call "Continentalism". It rejects globalisation and liberalism, as well as advocating the destruction of the EU. Instead, they promote "cooperation between the major nation-states of Europe and their respective areas of influence". Russia would play an important role in this cooperation and, especially, in their fight against "Anglo-Saxon globalism, Atlanticism and the decadent West". The Unité Continentale's ideologues do not see the conflict in Eastern Ukraine as Russia's long-planned war on Ukraine. Rather, they think that the US and the EU have attacked Eastern Ukraine. Therefore, by killing Ukrainians, the Unité Continentale is waging a war on the US and EU. In an interview to one Russian website, Cuvelier says that he believes that the West has started the Third World War in Lybia and Syria and it has now spread to Ukraine. Russia, in its turn, has challenged "the international globalism", and the Unité Continentale is happy to assist Russian forces and its proxies in Eastern Ukraine in murdering Ukrainian people. They call it "Eurasian solidarity". * - The previous version of this post erroneously claimed that Hungarian right-wing extremist Ferenc Almássy had also visited Moscow and met with the fighters and Mikhail Polynkov. However, there has been no further evidence that Almássy was indeed in Moscow. At the same time, he seems to have interviewed Cuvelier and Takahashi in Budapest in 2015 for TV Liberté. We remember french collaboration with nazists. France even provide mistral to terrorussia when she kills ukrainian people!!! Actually, they seem to be dragging their feet on turn the Mistral over. The French Underground was one of the things that knocked the Nazis down hard. Lots of extremely brave Frenchmen took on suicide missions to get rid of the Nazi plague. Thank you for the info! Some new details added to the post.